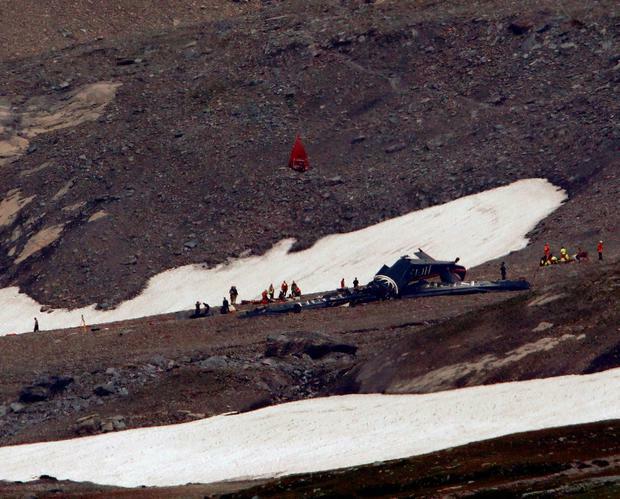 A Swiss news website quoted police spokeswoman Anita Senti as saying that police now know all 20 people on the Junkers Ju-52 propeller plane died in the crash on Saturday near the Alpine resort of Flims. Eleven men and nine women were killed, officials said. Most were from Switzerland but also a couple and their son from Austria.